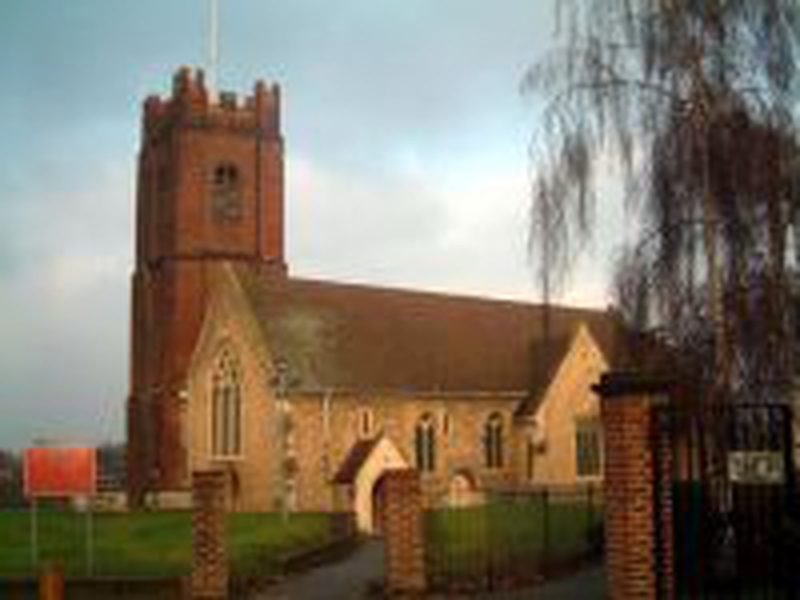 The parish church is in the middle of a socially and racially mixed area facing a number of problems brought on by high unemployment. The population of the parish is somewhere in the region of 14,000. There are no other places of Christian worship within the parish boundaries. In the past there have been considerable difficulties with the National Front. St Nicholas' is firmly in the Catholic tradition of the Church of England and its life of worship and outreach is centred on the Mass and Eucharistic presence of Jesus Christ. We are a worshipping community of about 100 on Sunday and varying numbers at the daily Mass. Guides, Brownies, the Mothers Union, Guild of the Servants of the Sanctuary, Confraternity of the Blessed Sacrament and the Society of Mary form part of the life of the Parish.